Leavenworth KOA Kampground. 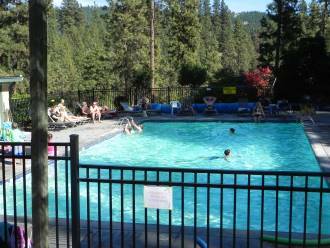 Review of Pine Village "
Leavenworth KOA Kampground: Is It For You? 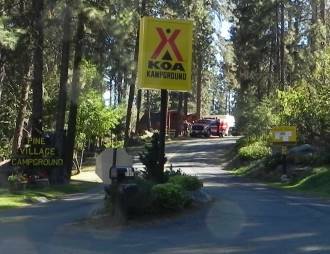 Located at 11401 Riverbend Drive, the Leavenworth KOA Kampground sits on 30 beautiful wooded acres at the base of the Cascade Mountains on the banks of the Wenatchee River. You will find the campground by heading east on Hwy 2 and turning left at the Safeway store. The Pine Village KOA is located on your right on a bluff overlooking the river. If you are looking for a place that will provide activities to keep a family busy, this may be just the place for you. RV and tent camping, as well as cabin rentals, are just the foundation of the amenities available at this campground. 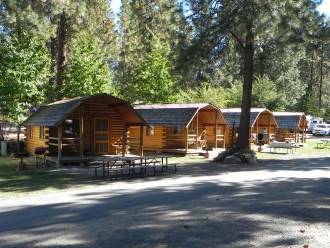 Those who have stayed at the Pine Village KOA Kampground in Leavenworth fall into two different groups. People who had a wonderful experience can't say enough good and positive about their experience, while those who had a less-than blissful experience have no problem complaining. The trick is to take the positive experiences along with the negative to get an idea of what you might expect. When people return again and again you know that the campground must be doing something right. Recurring positive themes include discussions of the helpful and friendly staff, a well stocked store, well kept grounds and that this is a great place for kids. The facts that they serve a hot breakfast and are located in close proximity to downtown Leavenworth are also big selling points for this campground. The Leavenworth KOA has received mixed reports from those with large RVs. There are some sites that work well and others not so well for 35 ft. or longer big rigs. Complaints about this campground seem to center around two issues. The first is that people felt they were being nickel and dimed for many things they were not expecting. We recommend you read the fine print closely so you can avoid any surprises. The other major problem that campers experienced at Pine Village is due to the fact that it is a very popular KOA. It is often very crowded, especially on weekends. This, combined with the fact that the camp sites are close together makes this a wonderful experience for some, but a less than enjoyable one for others. If you value privacy and quiet when camping, this is probably is not your best option. Our family has always chosen to camp at either National Forest (for the quiet) or State Park (for the hookups) campgrounds because we like quiet and space. They may not have all the amenities of this KOA, but the quiet is important for us. I have to admit though, when our children were young, the pool, playground, and store would have been attractive. If your style of camping leans more toward quiet than busy, you will want to choose some other campground. However, overall the Leavenworth KOA Kampground is a great place for families and those who want to be close to all the attractions in Leavenworth. Just be sure to take into consideration that the sites might be a bit small if you have a large RV or one with several pull-outs. Also read the rental agreement carefully so that you are aware of charges you might incur over and above the basic site rental. You can visit the Leavenworth KOA website for further information about costs and ammenities. The Nutcracker Museum is more informative than you may think. Check it out. 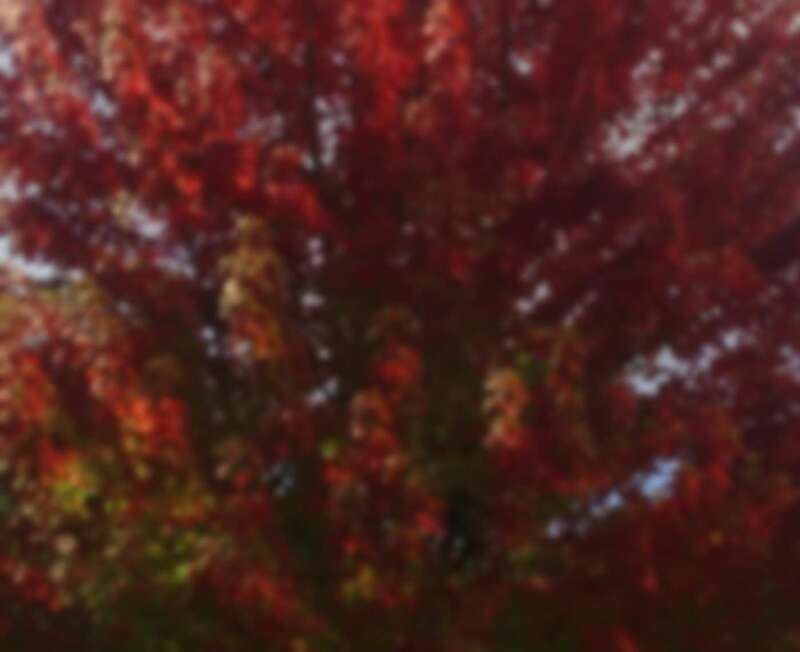 Here is the weather forecast and discussion of Leavenworth weather trends. Great activities for the family can be found throughout the year.